No-shows and cancellations happen, but if your dental practice is seeing more than its fair share, perhaps your team is contributing to the problem in some way. A single cancellation—one person forgetting an appointment or deciding they have something more important to do—can upset your entire production for the day if it’s a major case. If the patient is kind enough to at least give you a heads up, you might be able to fill the vacant time slot, but without it your practice is losing money. All it takes is one appointment per day not showing up, and you could be bleeding away $20,000–$50,000, or more, annually. How do you keep from having empty chairs? Follow these tips and you are sure to decrease the number of no-shows and cancellations that your dental practice sees. Patient motivation Is the secret. Make sure that your entire teams communication with your patients is geared to motivating them to keep their next appointment. If, for instance, they know that they have an open margin that is leaking bacteria they will probably keep that crown appointment, or if they know they had a gum infection during their visit today, and how important their next recare appointment is to monitor and make sure the infection hasn’t returned, they are more likely to value that hygiene appointment and keep it. Even the best of us occasionally forget about things, especially appointments that are out of the ordinary and scheduled weeks in advance. Most of our clients use a contact management system such as Solution Reach. They will send out email or text reminders. For most patients, a text message is the most reliable way to ensure they get their appointment reminder. The appointments that are not confirmed via the text or emails sent out should be confirmed 2-3 days before the scheduled time. If you are making telephone confirmations make your communications personal for the most success, using the patient’s name and referencing their needs or concerns. Your patients should be informed that you require 2 business days’ notice. If you are going to charge, you have to charge enough to make it a deterrent, as $25 or $50 isn’t enough. The best way to eliminate cancellations is for the patient to have a financial commitment. They will not cancel if they have pre-paid all or part of their treatment. If the appointed time comes and you haven’t heard from the patient, contact them immediately and express your concern for them. Perhaps they are running late and didn’t want to talk and drive, or they simply lost track of time. Whatever the reason, promptly contact patients and at the very least attempt to reschedule them, and better yet, there still may be time to salvage the appointment if you call immediately. Make same-day appointments for patients who aren’t reliable. Generally, everybody gets one “do-over.” Missing or cancelling more than one appointment is a red flag, and those patients should be placed on a priority call list. Rather than scheduling them for an appointment time slot they are likely to miss, make a note of their preferred hours. During your morning meetings, fill available time slots with patients who can make it to an appointment that day. Alternatively, the priority patient can call when they have time to check to see if you have availability that day. Of course, for this process to work, you need to keep accurate notes and document attendance. If your appointment book isn’t full or you’re seeing frequent cancellations at certain times of the day, consider expanding your hours. 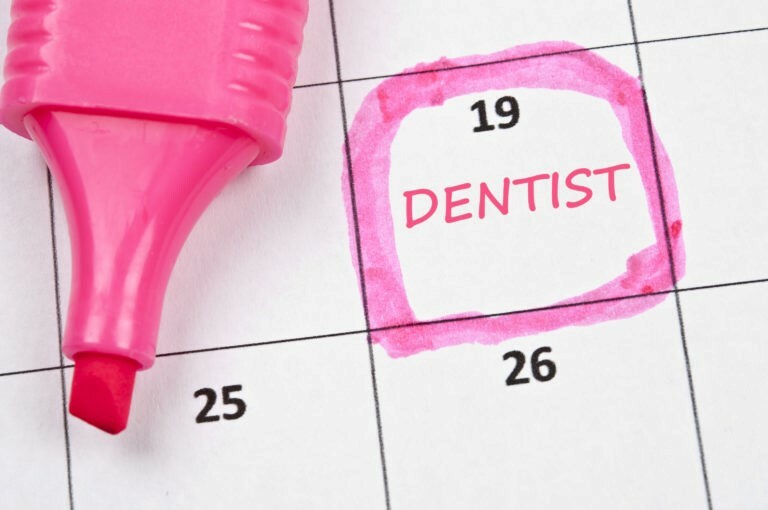 Many patients find it difficult to fit a dental appointment into their day, leading to more frequent cancellations. Try offering early-morning appointments. More flexibility is very attractive to your patients, and most dentists find that they can fill those hours with highly productive appointments. Cancellations and no-shows are a result of our constantly-on-the-go culture. You can’t completely eliminate unreliable patients, but following these seven tips can prevent many no-shows and cancellations for your dental practice.